Australia is the third most preferred destination for the aspirants wishing to study in a foreign country. 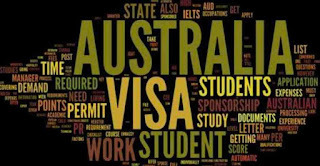 The Australian government provides several incentives to its International students to study in the nation through its flexible foreign study visa laws. As per the Post Study Work Stream Visa Australia, you and your family have the permission to live, work, travel along with study in Australia anywhere between two to four years. You must submit application for this visa within six months of your graduation. Also, you should have received the approval for your first visa to Australia on or after 5 November 2011. As per the Graduate Work Stream Visa, you and your family have the permission to live, work, travel along with study in Australia anywhere between two to four years. You must submit application for this visa within six months of your graduation. Also, you should have received the approval for your first visa to Australia on or after 5 November 2011. 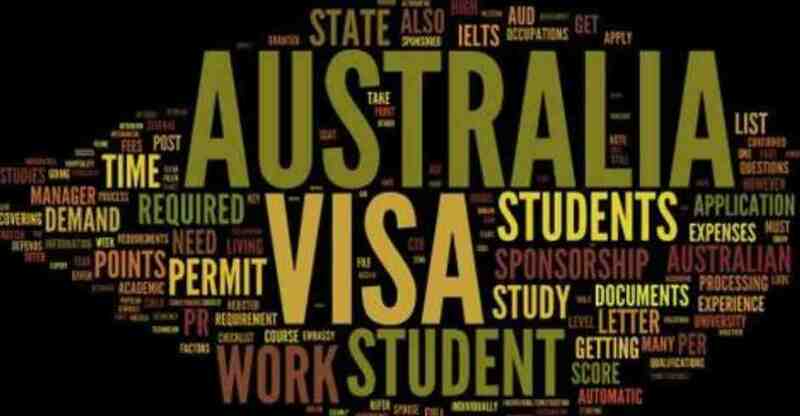 Applicants with a certificate or a diploma earned from an Australian university meet the requirement for this visa. The only condition is that your education must be in a specialized field in which Australia has a shortage of skilled workers listed in the Skilled Occupation List such as Engineer, Scientist or a Teacher. 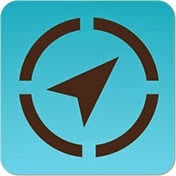 You are also required to pass their skills assessment in your area of expertise in order to get approved. The applicant and the dependents (or family members) are required to physically attend the visa appointment in Australia and must carry all the required documents. It’s important to understand that regardless of the flexibility, these visa processes are complicated and tedious. So you must take guidance of a professional and skilled study in Australia consultants in Delhi – mapmystudy - with a huge percentage of visa success rates in 2016. Our offices in India, Nepal, Sri Lanka, Bangladesh and Australia make it easier for the students to approach our Study Abroad Admission Consultants across the globe to help you with your admission process.